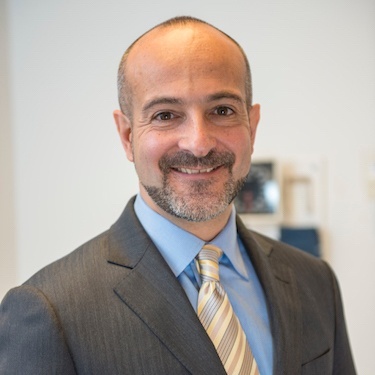 In addition to co-founding Quality Interactions, Dr. Joseph R. Betancourt is the founder and director of the Disparities Solutions Center, Senior Scientist at the Mongan Institute for Health Policy Center at Massachusetts General Hospital, an Associate Professor of Medicine at Harvard Medical School and a practicing Internal Medicine physician. "Quality Interactions is who we are, and what we strive for in healthcare." Dr. Betancourt is an internationally recognized expert in healthcare disparities and cross-cultural medicine, and has served on several Institute of Medicine Committees on this topic, including the one that produced the landmark report, Unequal Treatment. Dr. Betancourt has secured grants and contracts that have led to over 50 peer-reviewed publications, and advises private industry, government, and not-for-profit health systems on approaches to eliminating racial and ethnic disparities in healthcare. He sits on the Boston Board of Health; the Board of Trinity Health, a large national health system; and sat on the Board of Neighborhood Health Plan in Boston. He is a 2015 Aspen Institute Health Innovator Fellow. Dr. Betancourt received his Bachelor of Science from the University of Maryland, his medical degree from Rutgers-New Jersey Medical School, and completed his residency in Internal Medicine at the New York Hospital-Cornell Medical Center. Following residency, he completed The Commonwealth Fund-Harvard University Fellowship in Minority Health Policy, and received his Master’s in Public Health from the Harvard School of Public Health.